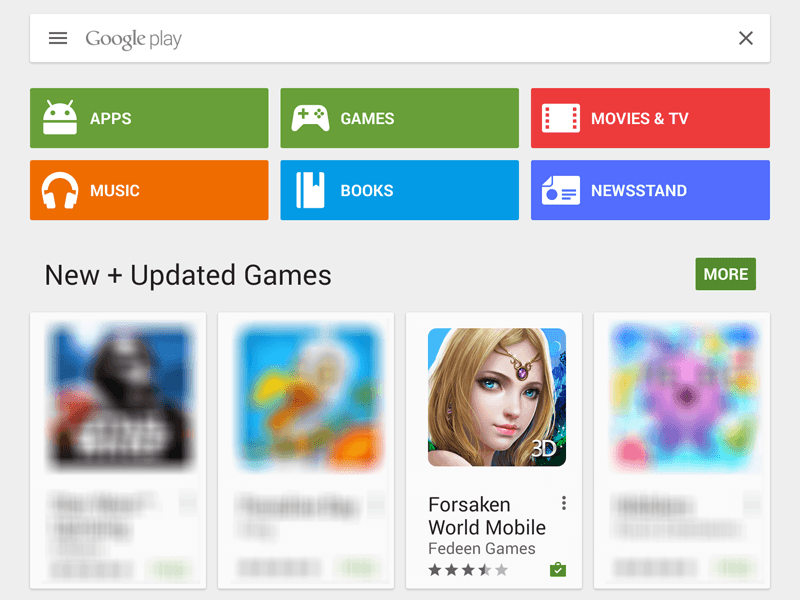 Last Wednesday, Google Play recognized Fedeen Games’ mobile MMORPG, Forsaken World Mobile as one of its featured games. This is the latest honor from Google Play, who not long ago named Fedeen Games as one of its Top Developers. 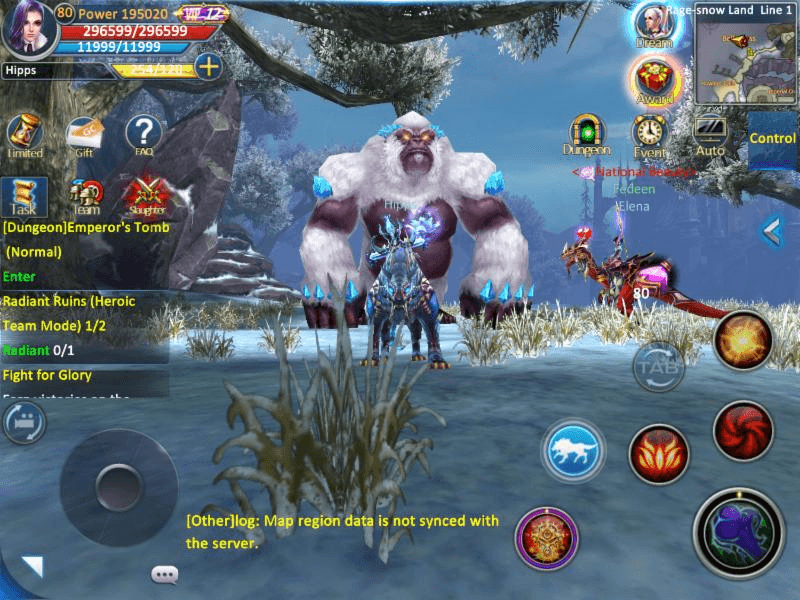 Forsaken World Mobile was one of the first games to make use of Google Play’s innovative pre-registration feature, and it seems as though players have been paying attention. 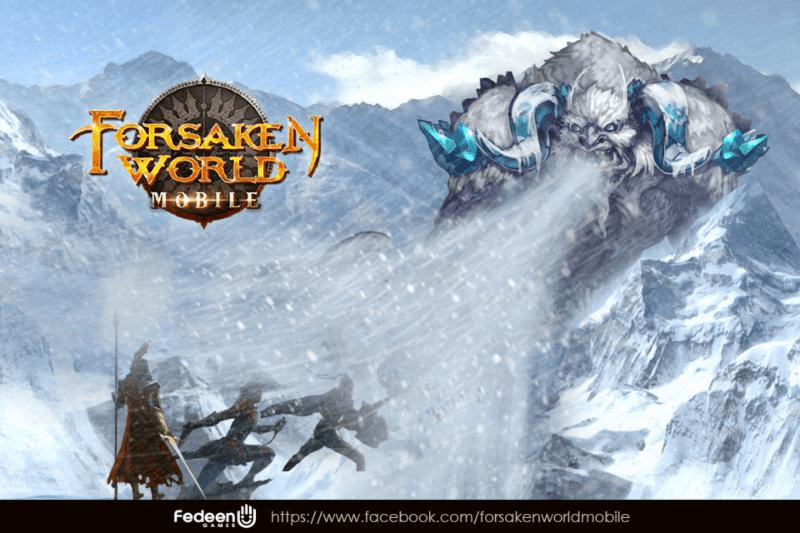 Since the game’s release earlier this summer in July, Forsaken World Mobile has surpassed over 1 million downloads worldwide. In celebration of Forsaken World Mobile’s Google Play feature, Fedeen will be releasing an updated version of the game in October, packed with new features and gameplay options. 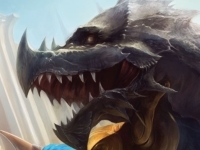 More news on this update coming soon!